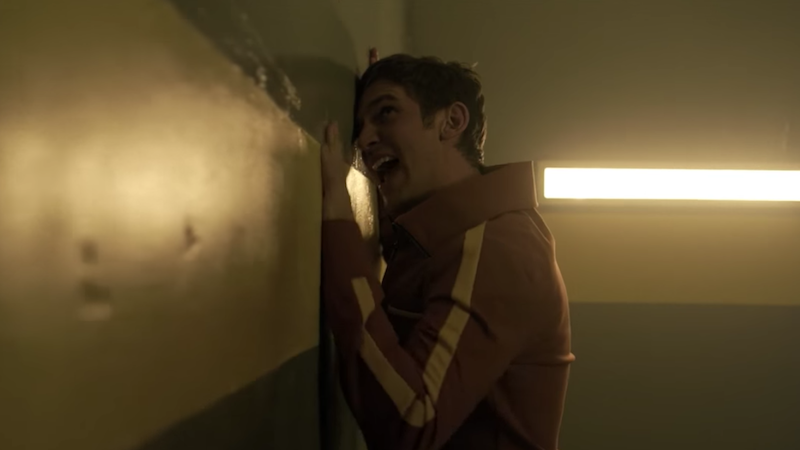 While the first trailer from FX’s Legion focused on David Haller’s mental instability, this one spends a lot of time explaining what the government’s doing and how the fight against them is shaking out. That is, of course, assuming that all the things said in this trailer are real and not just David’s hallucinations. “The divisions were created by our government to track and study people like you. And the ones they can’t control, they kill,” says the psychic Melanie (Jean Smart). That seems more real than fake and very much sounds like the usual conflict in an X-Men-related work.